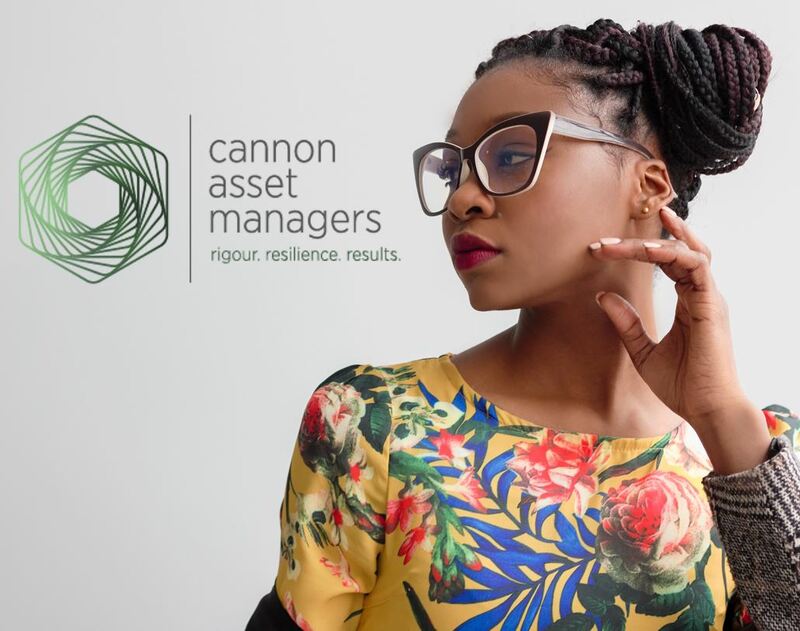 Cannon Asset Managers provides their investors with great monthly insights around market themes and this month they look at the power of compound interest. Albert Einstein once declared “Compound interest is the Eighth Wonder of the World. He who understands it, earns it, he who doesn’t, pays it.” Adrian Saville states in this monthly review around compound interest "These principles include the roles of patience and discipline. The process of compounding is not possible without adequate time, the longer one stays invested, the more powerful the compounding results. The key is to start early, reinvest all earnings and stay invested"
Here is a nifty short YouTube video on compound interest from our friends at Investopedia. Still not sure what our Basket and Bundle offering is all about?